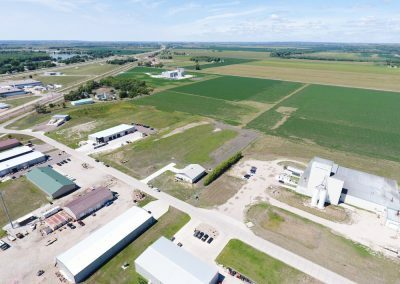 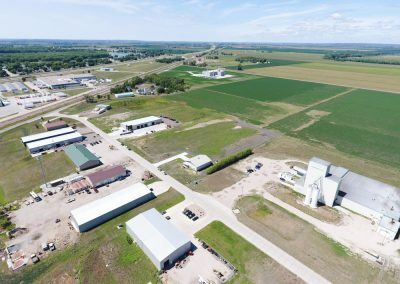 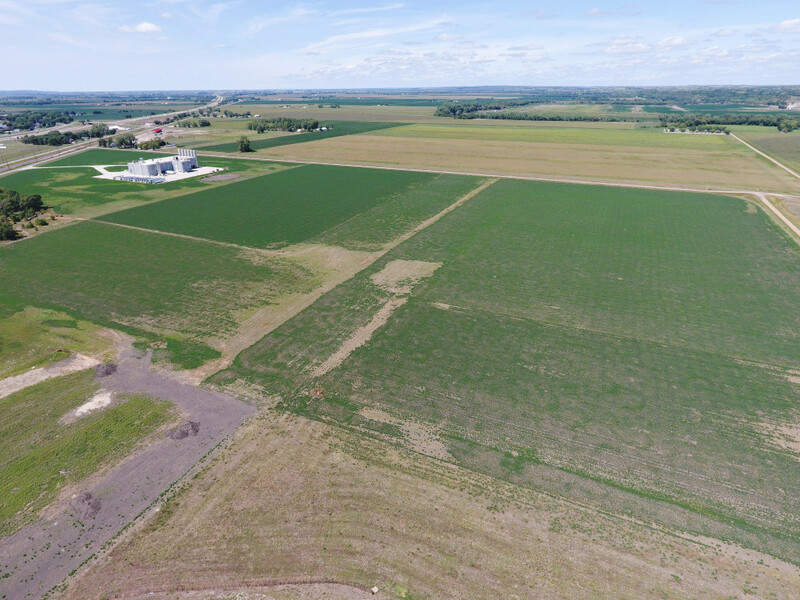 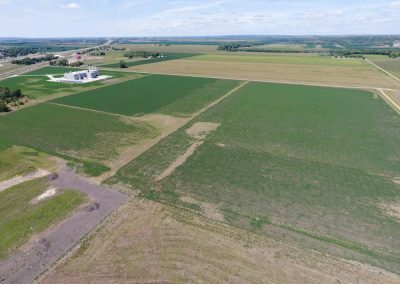 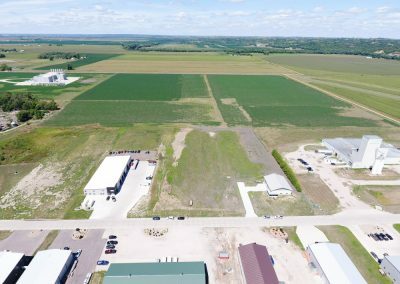 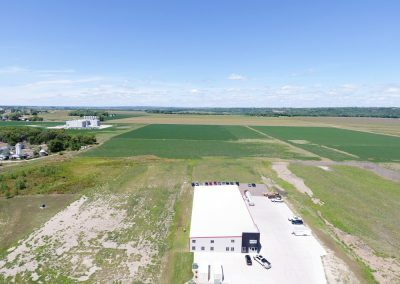 Sale Price: $39,500/acre with potential for negotiation. Distance to Highway 105: adjacent to the business park. 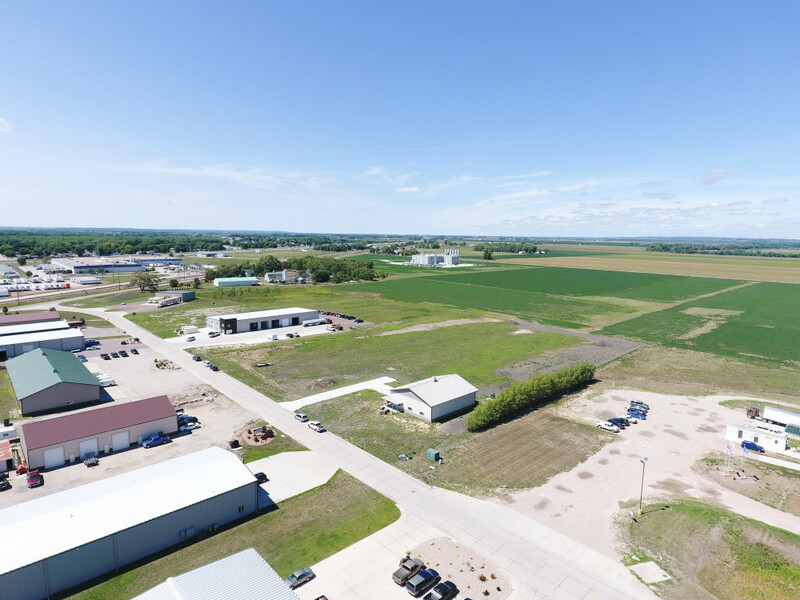 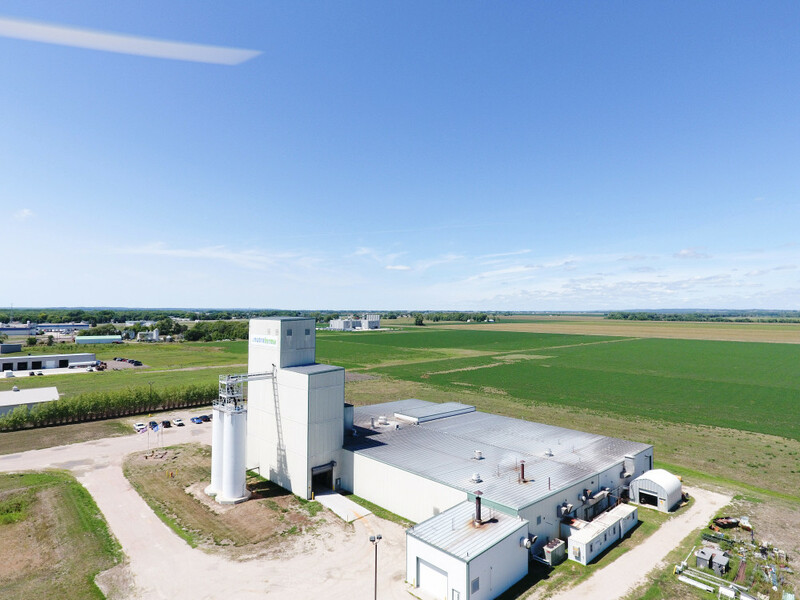 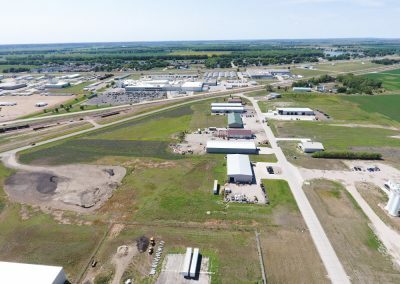 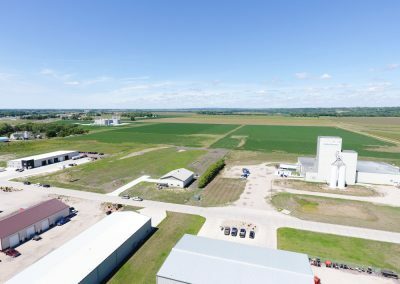 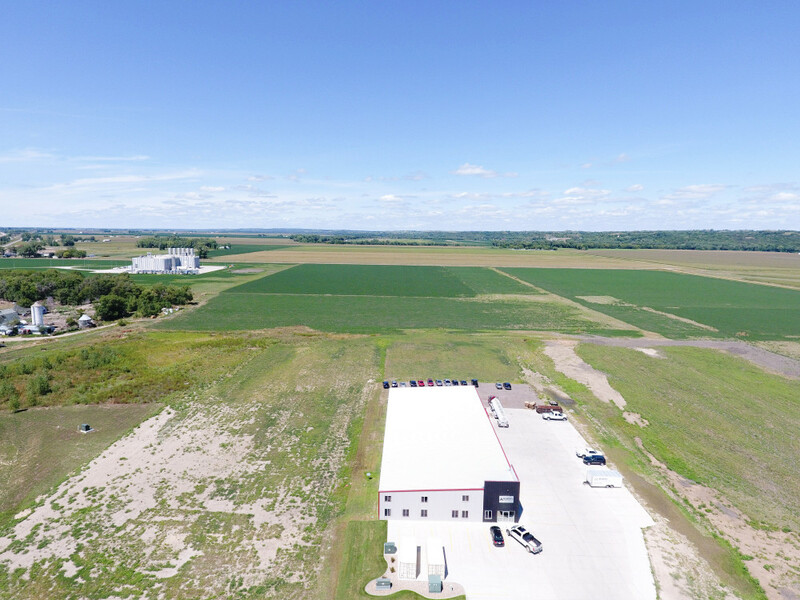 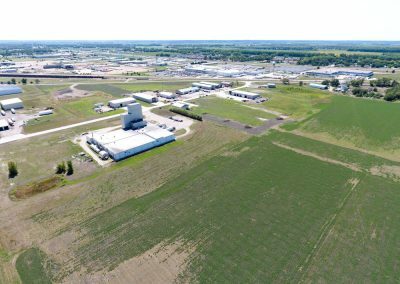 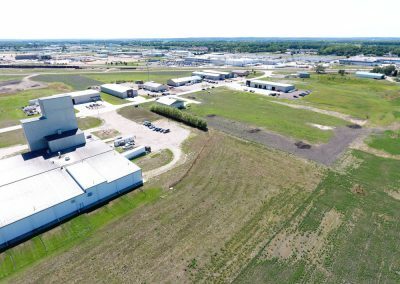 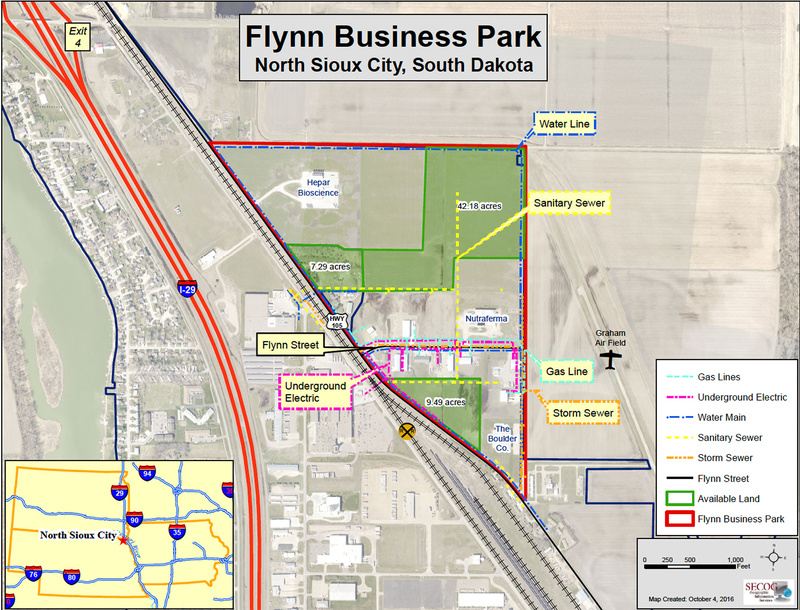 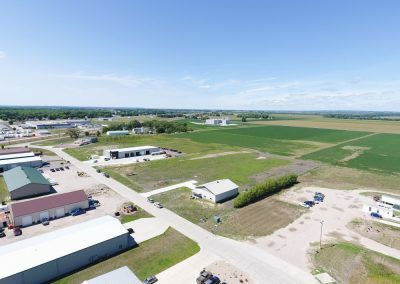 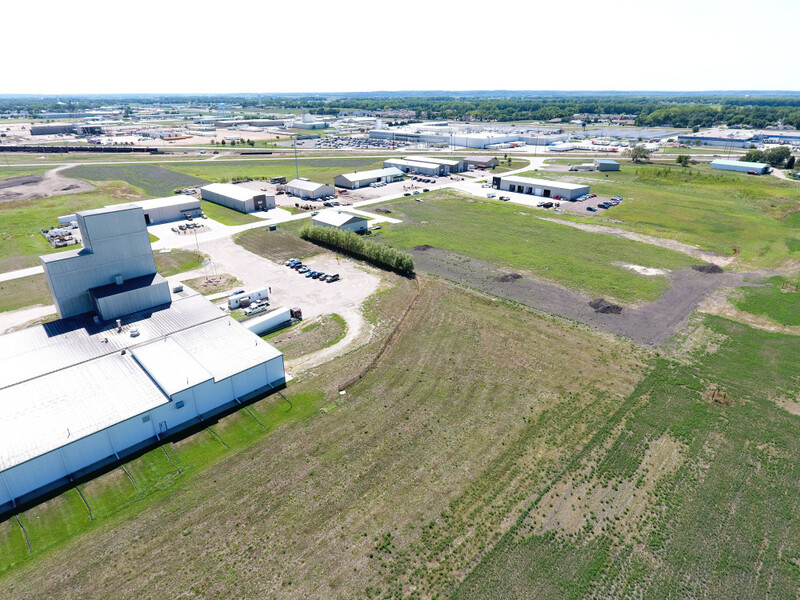 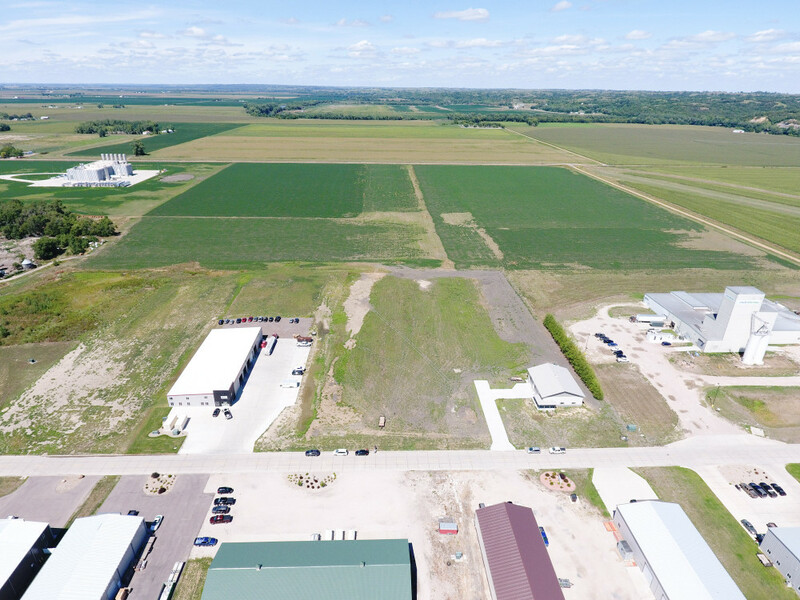 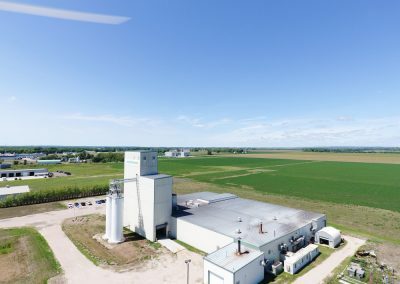 North Sioux City’s Flynn Business Park has been certified by the State of South Dakota as a Certified Ready Site, which means Flynn Business Park is development ready. 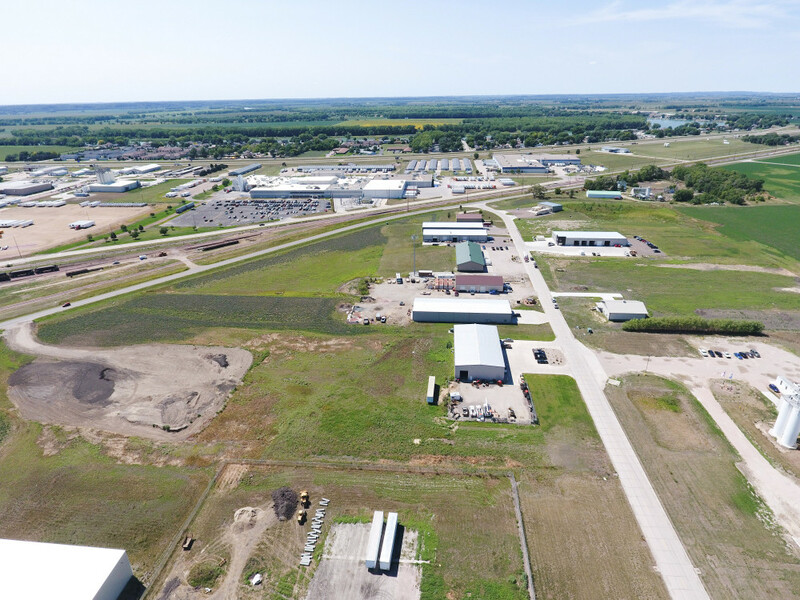 Flynn Business Park has covenants in place and approximately 59 acres for light industrial development and space available for lease. 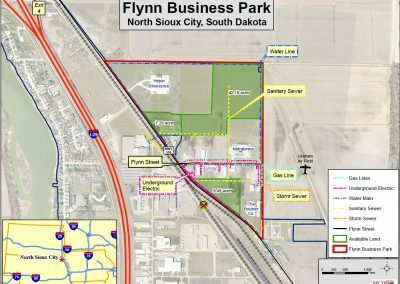 Flynn Business Park is home to many businesses, including Hepar Biosciences, Nutraferma, Lewis Electric, The Boulder Company, Pan-O- Gold, and more.